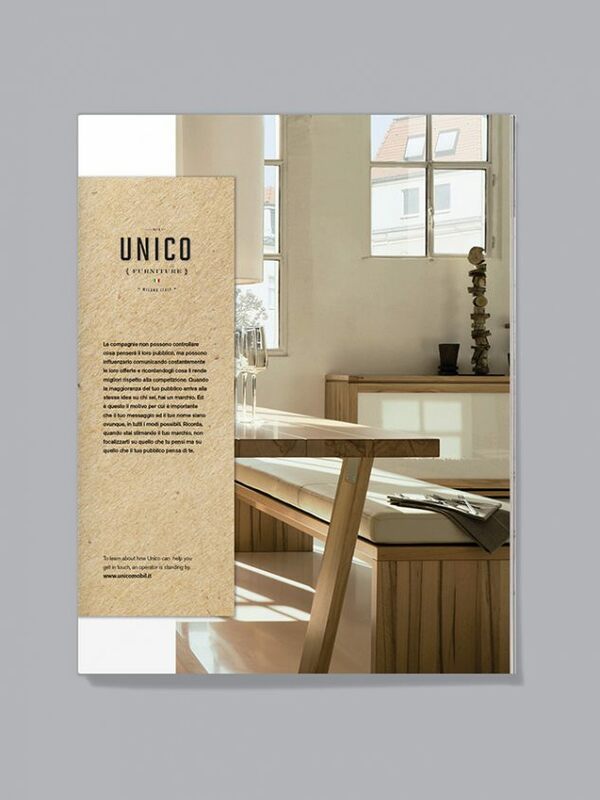 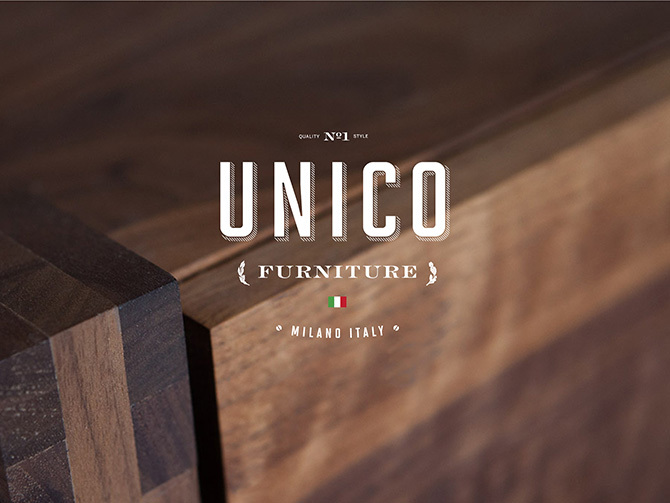 Unico furniture is an Italian furniture manufacturer based in Milan Italy. 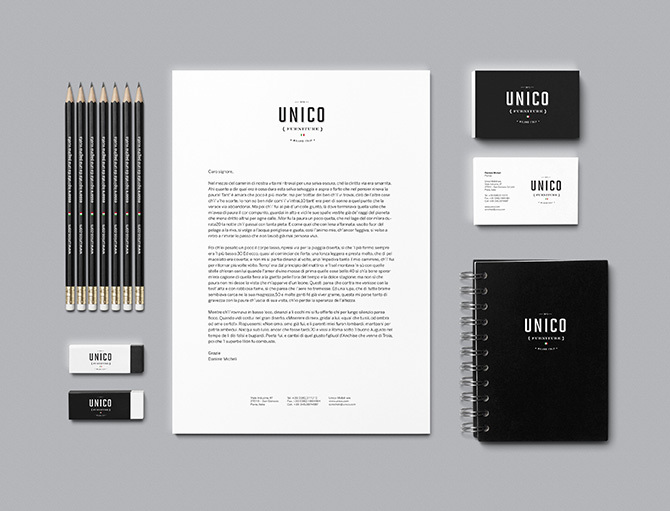 We wanted to create a logo and brand that showed history in a modern context. 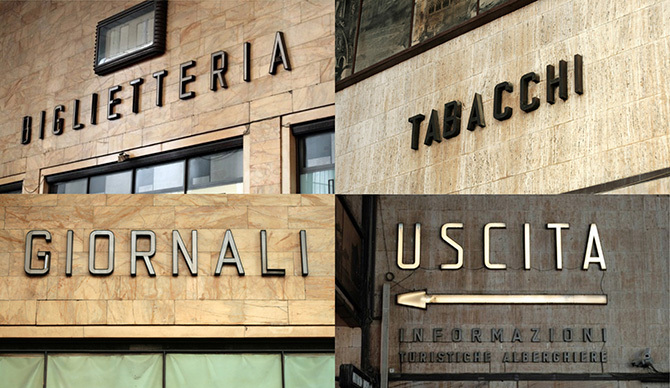 To create a brand that fits into the italian environment we were inspired by the typography of the Florence Train Station. 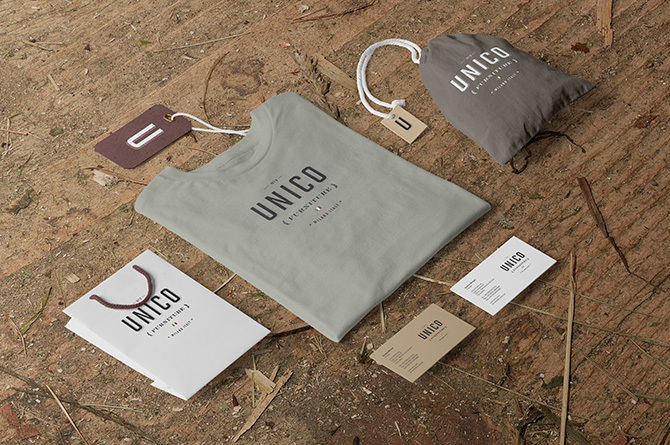 We also pulled apart the leaf branch and olive branch from the official seal to create a subtle ornament. 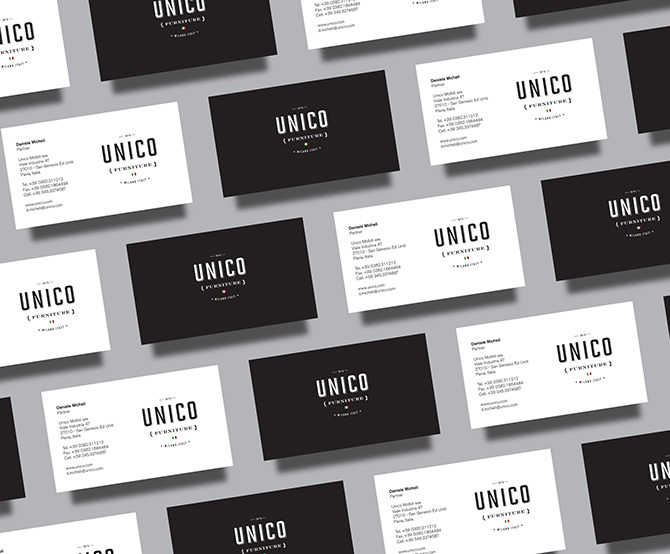 © Richard Marazzi Design Inc.